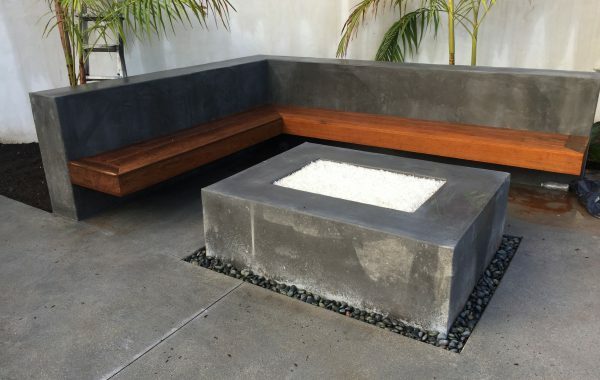 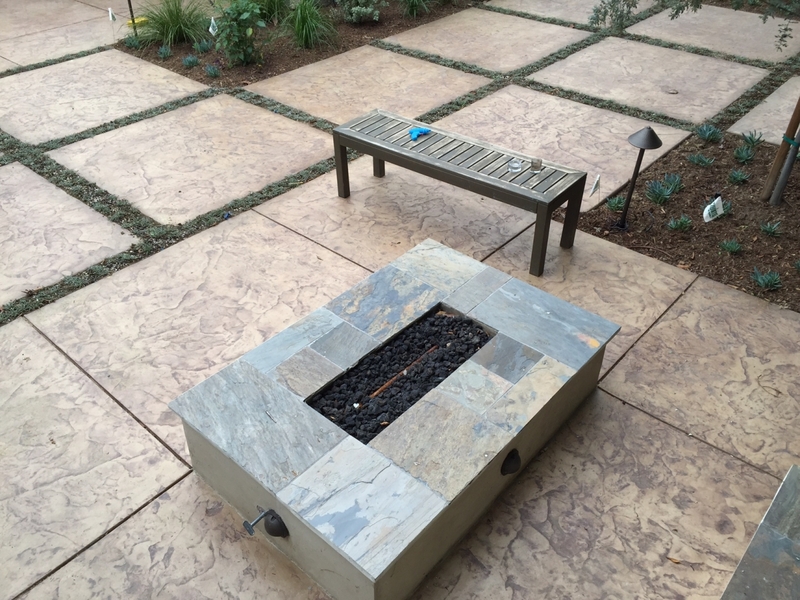 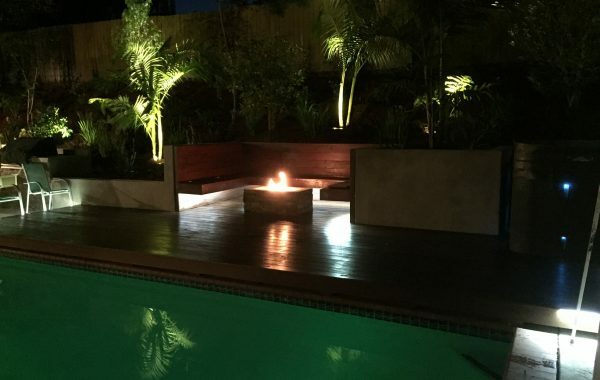 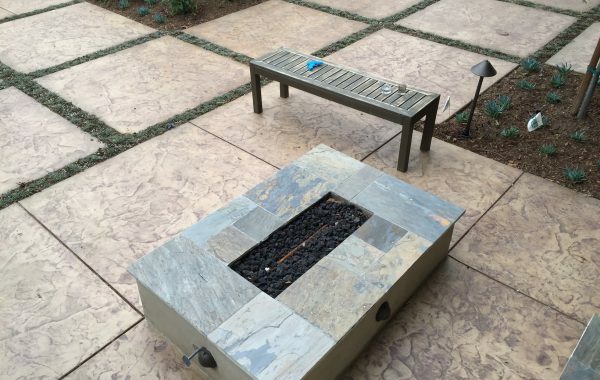 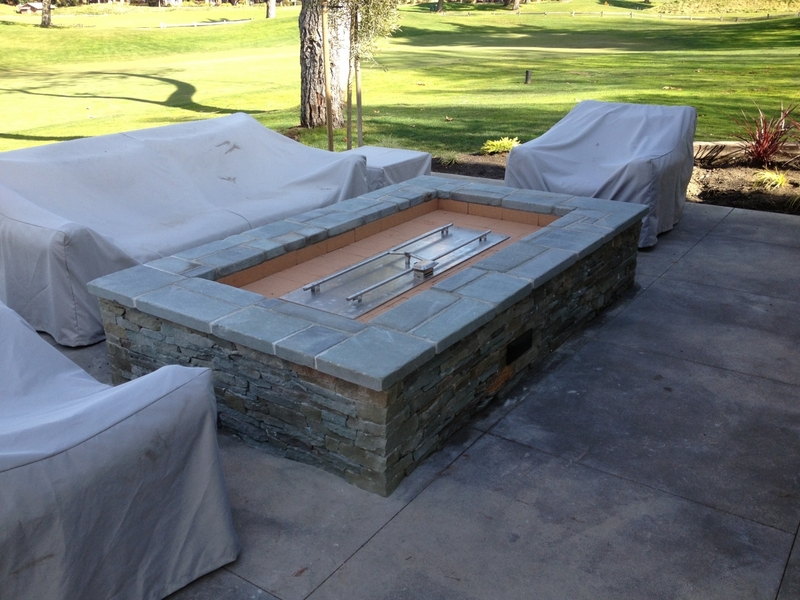 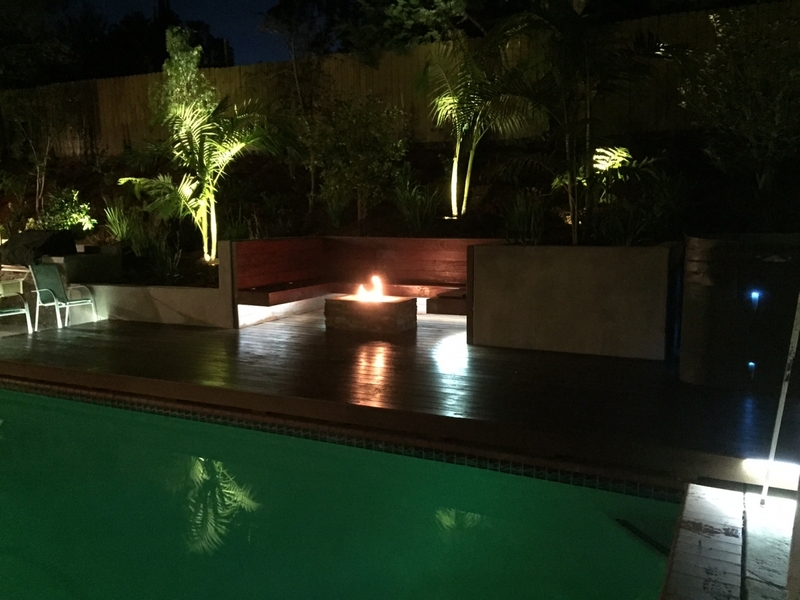 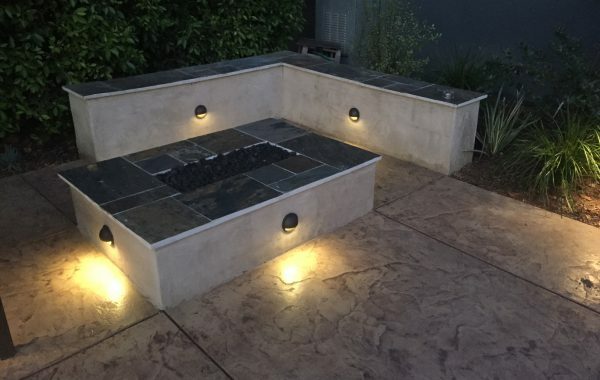 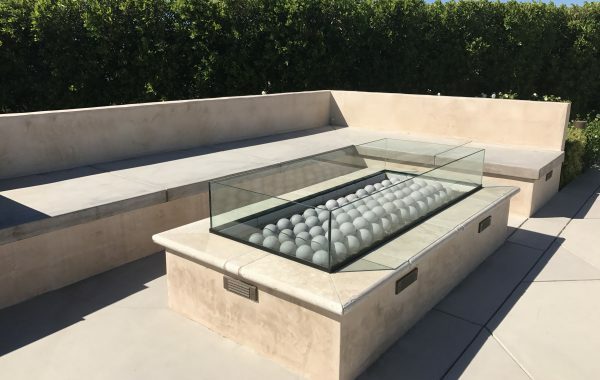 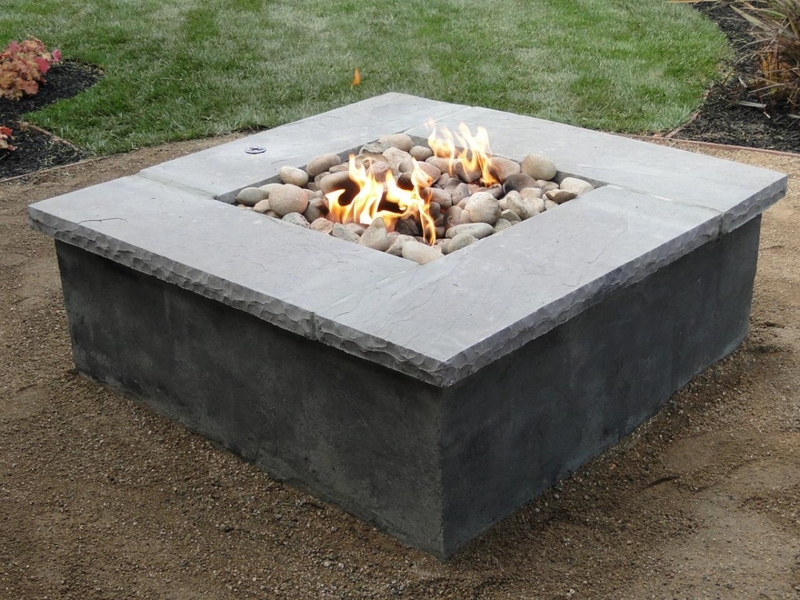 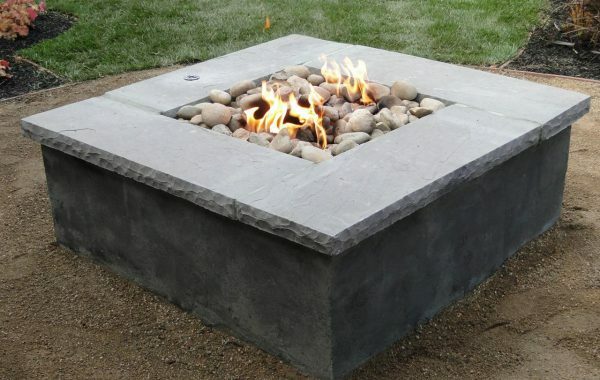 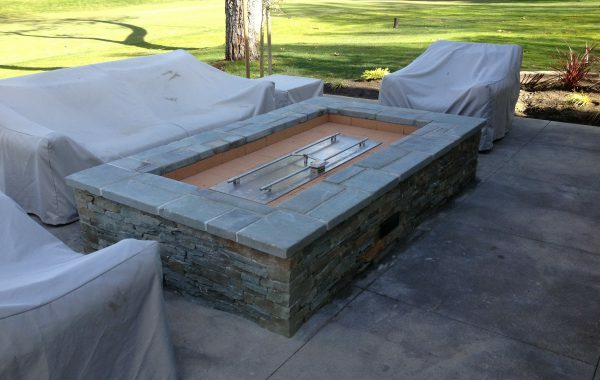 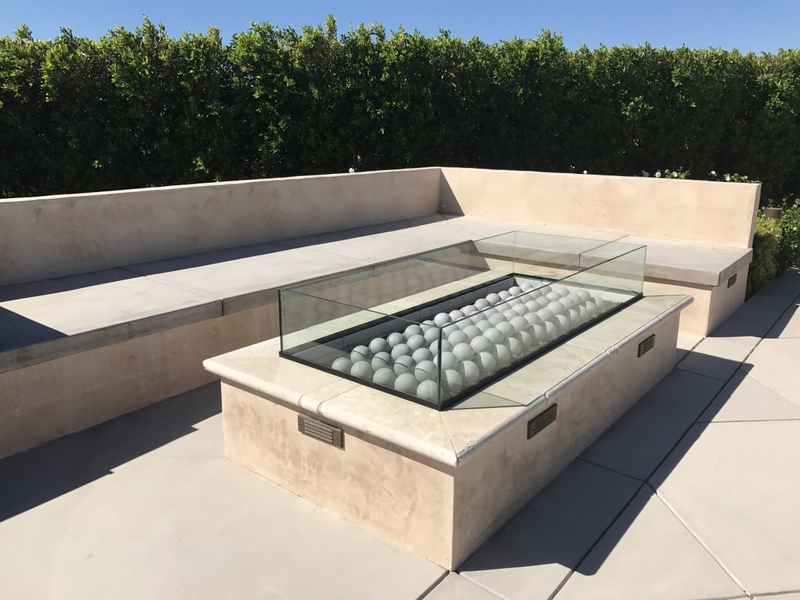 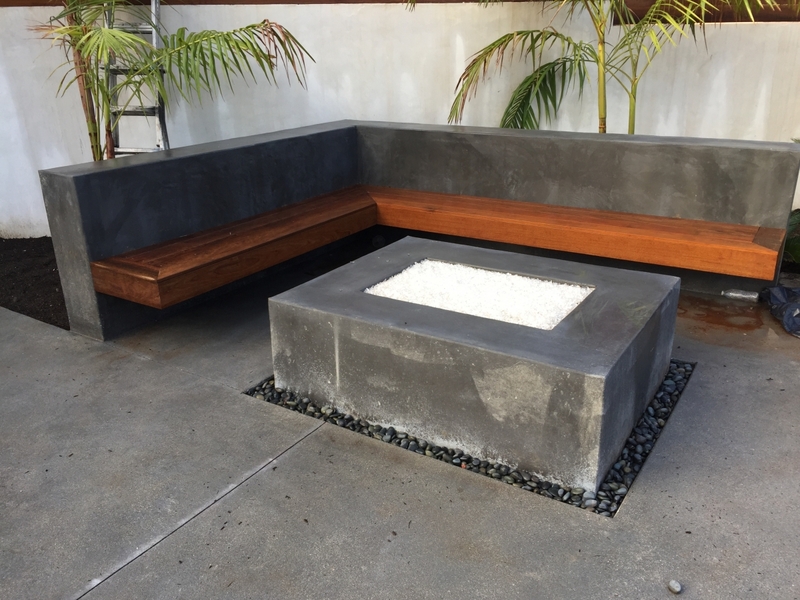 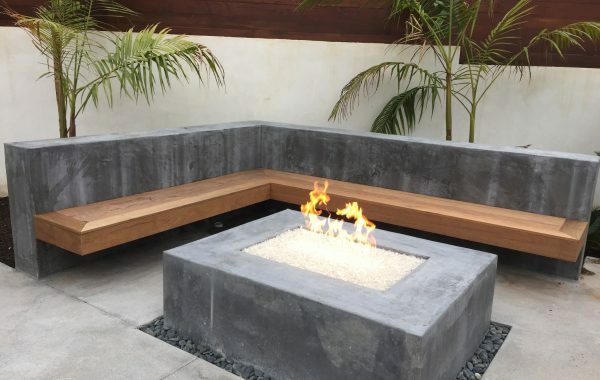 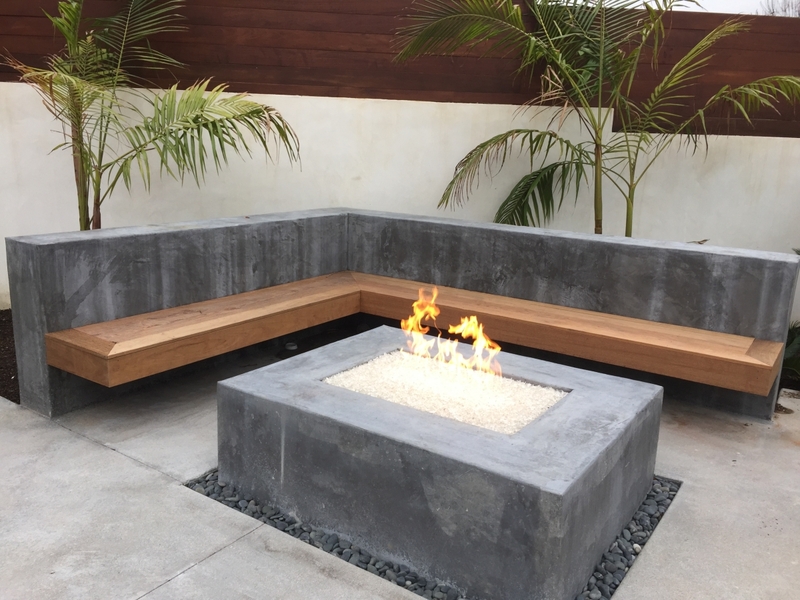 There are an infinite number of possible fire pit designs, and outdoor fire pits no longer need to be a plain round of rocks. 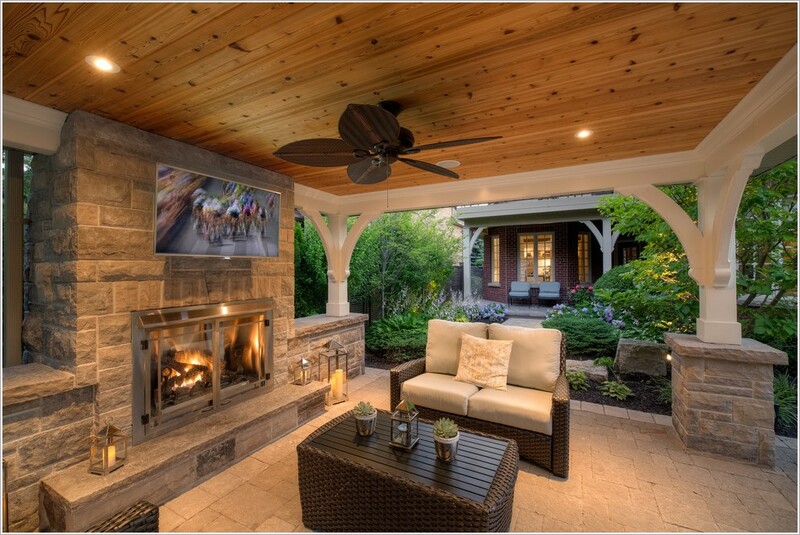 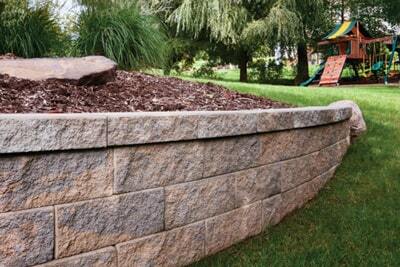 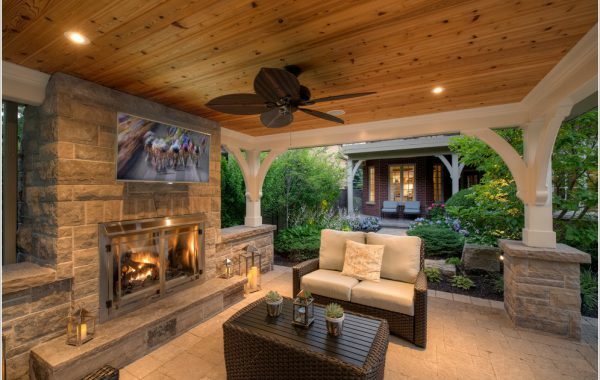 At All County Landscape Hardscape, we love creating new warm environments for you and your family to enjoy the outdoors. 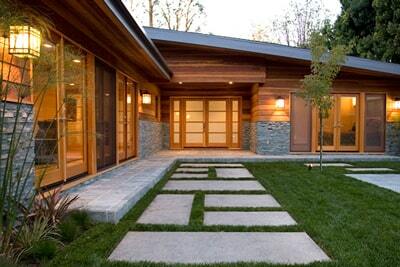 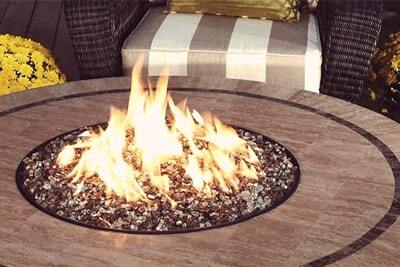 Adding a fire pit to your garden or backyard has a tremendous effect on the look and feel of your home. 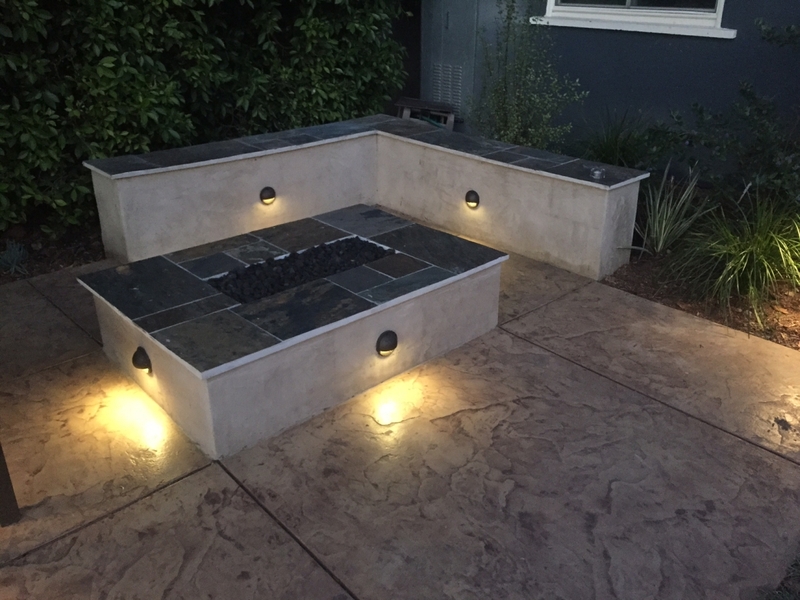 Everyone loves enjoying cozy nights around a fire, and with our help you can have a fire pit at the comfort and privacy of your own home.